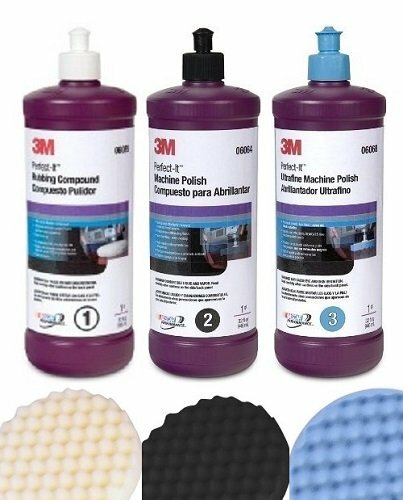 3M Perfect-It BUFFING & POLISHING KIT Compound 6085 6064 6068 5723 5725 5751. WARNING: This product can expose you to chemicals which is [are] known to the State of California to cause cancer and birth defects or other reproductive harm. For more information go to www.P65Warnings.ca.gov.